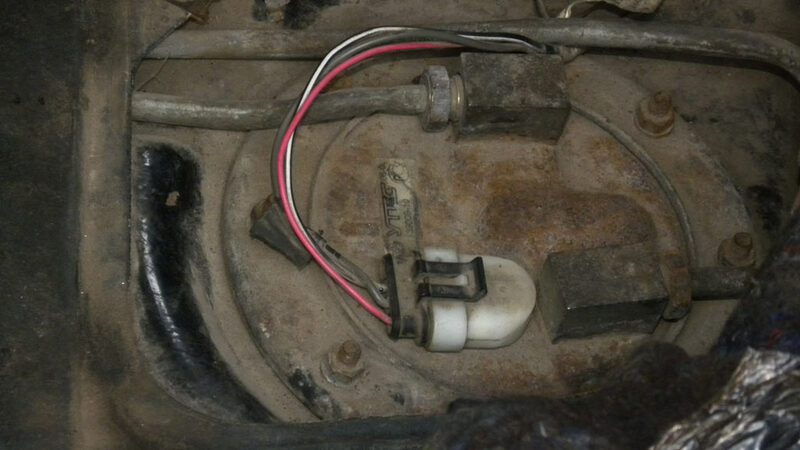 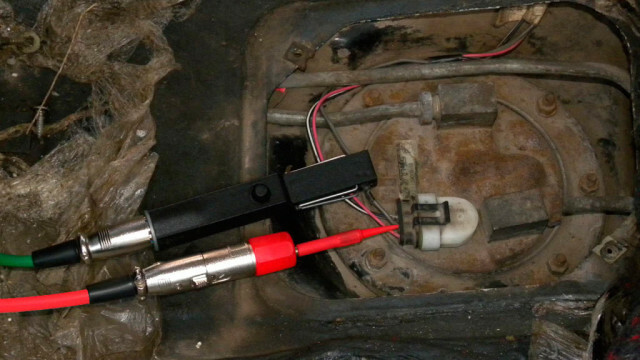 Typical location of the fuel pump. Connection of the USB Autoscope IV to the pump supply wire in order to get the voltage and supply current waveforms. 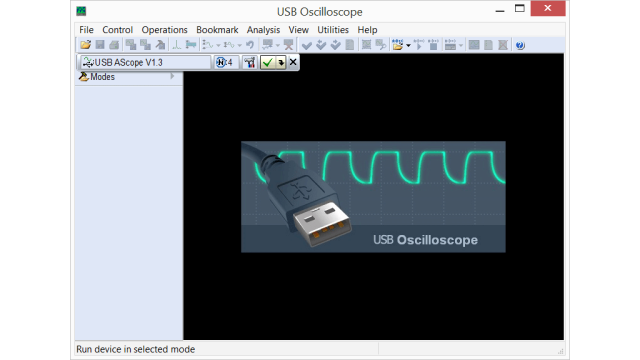 Setting the USB Autoscope IV to 2-channel mode. 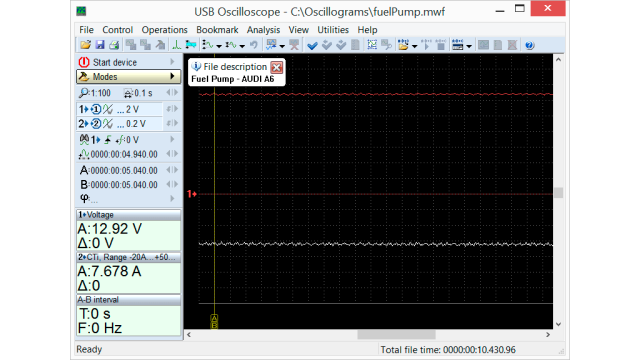 Voltage and supply current waveforms from the fuel pump on Audi A6, recorded while the engine was at idle.